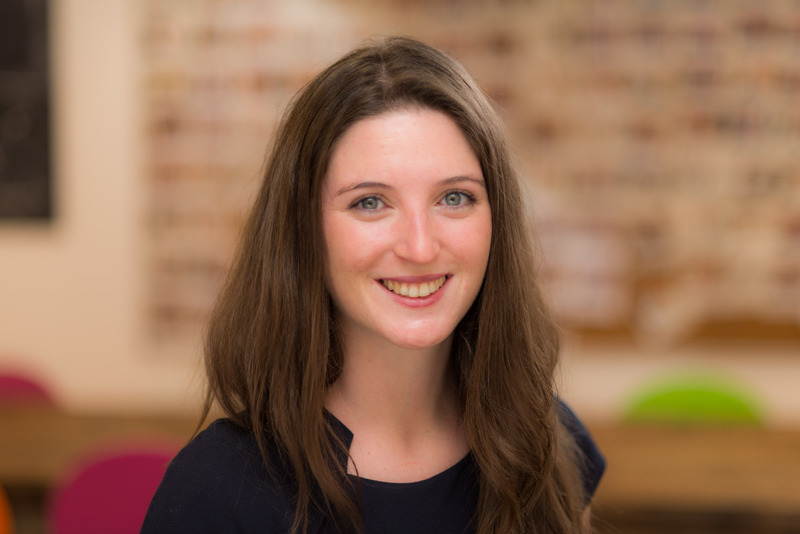 Aoife joined Allsop as a Graduate in 2014 having completed a master’s degree in Real Estate at Reading University. After gaining experience within the Commercial Auction, West End Agency and Business Rates teams, Aoife joined Business Rates full-time in 2017. Aoife has acted for a range of individuals, funds and property companies and has specialised in representing Landlords in their rating requirements. She has recently dealt predominately with agreeing RV £0 for clients as a result of redevelopment works. Successfully lodged ‘checks’ for the first overseas client that was accepted on the new Valuation Office’s ‘CCA’ system. This enabled getting an RV £0 on a large scheme redevelopment that would not have otherwise been possible. Saved over £250,000 for a client by bettering the effective dates of their original RV £0 agreements.